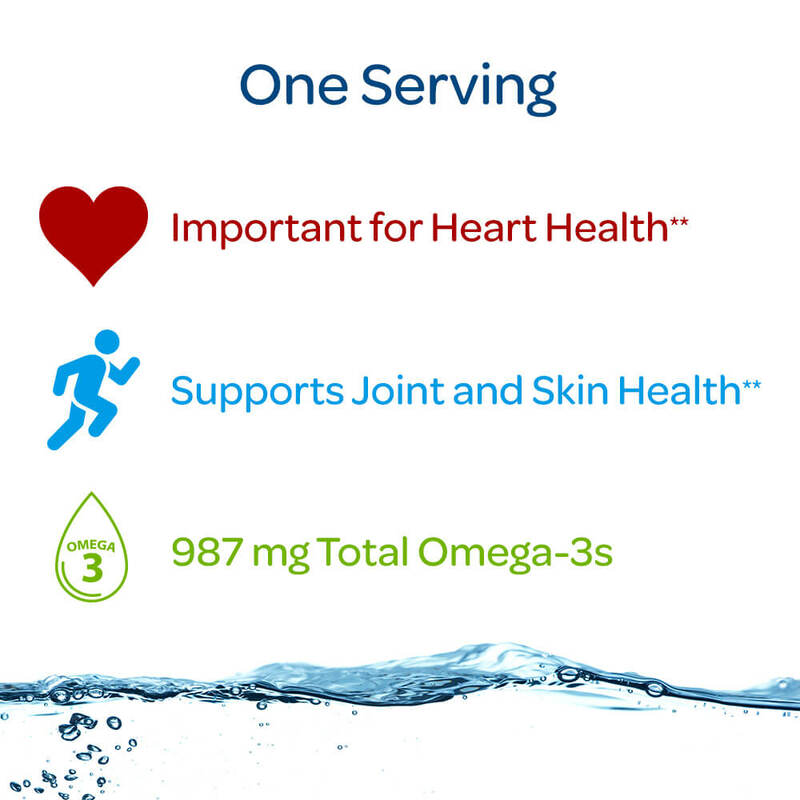 Each softgel contains 900 mg of total Omega-3 fatty acids. Fatty acids- Omega-3, Omega-6 and Omega-9 are the “good” fats and play and important role in supporting several areas of your health. Supports the immune system. Supports skin and joint health. Important for heart health. Supports cellular health.